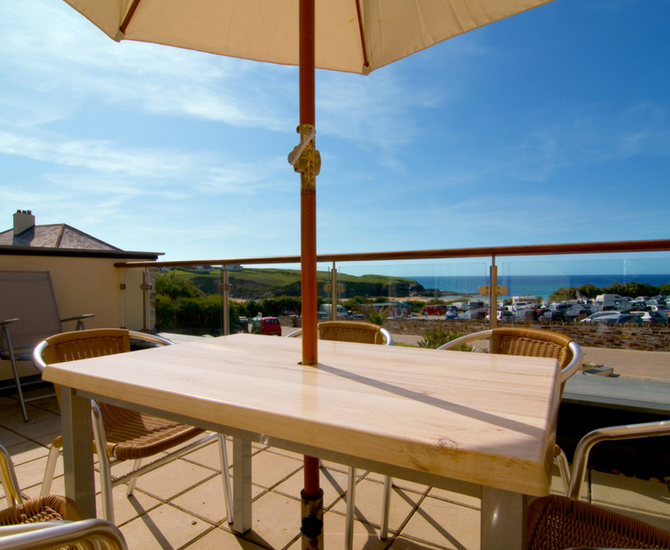 A luxury three bedroom apartment spread over two floors, with a large terrace overlooking Treyarnon Bay. The apartment is neutrally decorated throughout yet interspersed with autumnal tones. 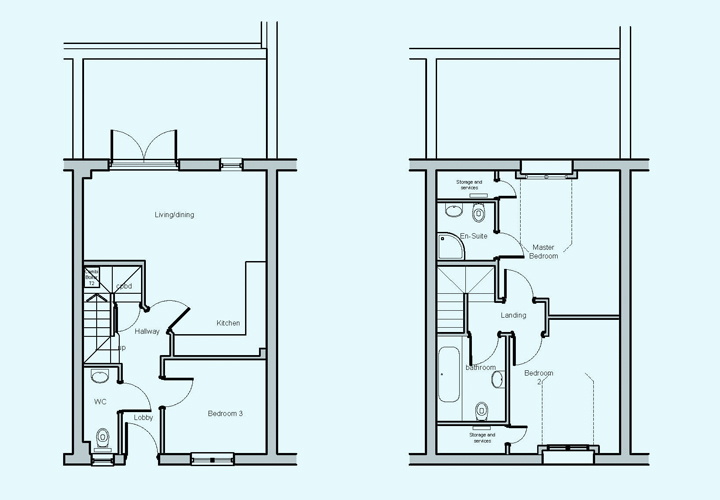 The open plan living space on the first floor provides the perfect space in which to socialise, relax or entertain. The dining and lounge area are located at the front of the property affording fabulous views of the bay through the French windows which lead out onto the terrace. The en-suite master bedroom is located on the second floor at the front of the property offering stunning views across the bay. A spacious twin on the second floor, neutrally decorated yet carrying through the autumnal colours of the property, with views over the courtyard. 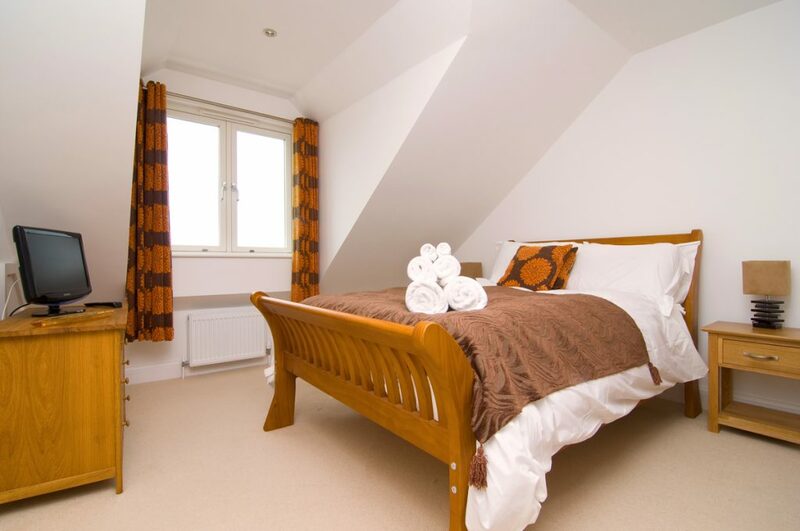 A comfortable twin bedroom located on the first floor offering views into the courtyard. There is also a spacious family bathroom and guest cloakroom within the property. When gaining access to the property from the main car park there are 10 plus steps. Once inside there is one internal staircase. 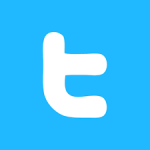 Tap below to view all pricing. View additional holiday properties listed with our sister company, Cornwall Estates.